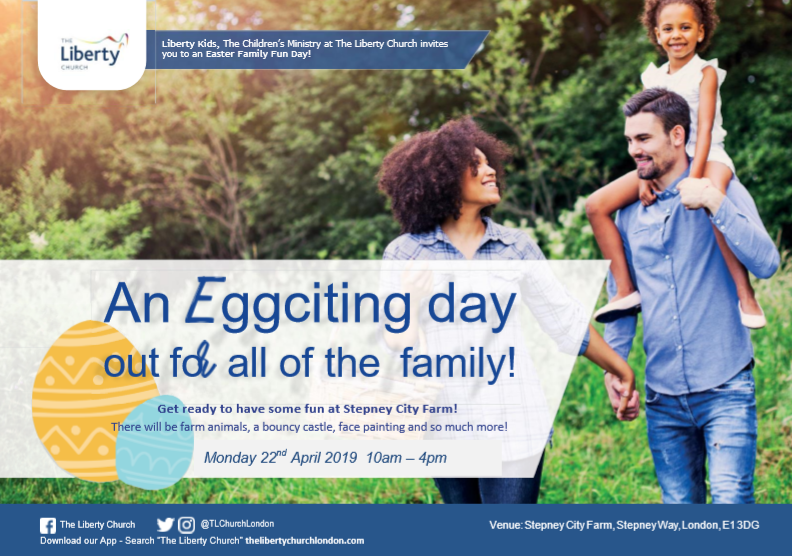 Run by Liberty Church at the Farm and featuring fun kids activities and a bouncy castle. Mike Fleming is running in support of the Farm – please cheer him on! Running a mini activity for children, potting up a sunflower seed or cutting to take home for a £1 donation. 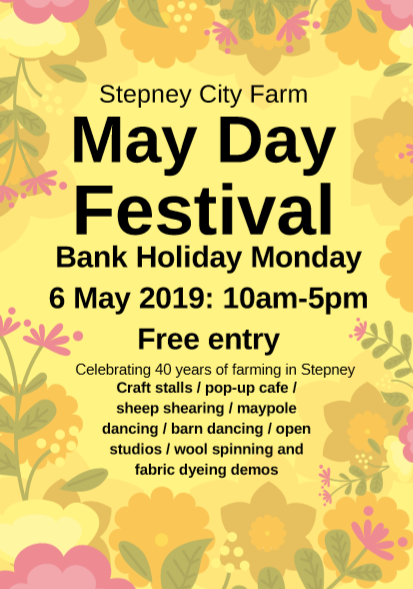 Our second large-scale May Day Festival is supported by the Tower Hamlets Event Fund, and will feature sheep shearing, wool spinning, natural fabric dyeing demos, May Pole dancing, Barn dancing, food from local chefs, and open studios from our resident artists. A market for local design-makers will also feature fused glass, ceramics, screen prints, jewellery, up-cycled textiles, eco-resin pots, oil paintings, illustrations, home-wares, and more. Plus, we’ll be celebrating a very special birthday – 2019 marks 40 years since a Farm was first founded on our site in Stepney! ‘Scripts for Supper’ present The Wind in the Willows: immersive theatre and dinning experience where actors double up as waiters, and the food brings you into the world of the play. An exciting menu will be served up by MasterChef semi-finalist Annie McKenzie. Craft beer club in the Café: 6-9pm, last Thursday of the month. No booking required.